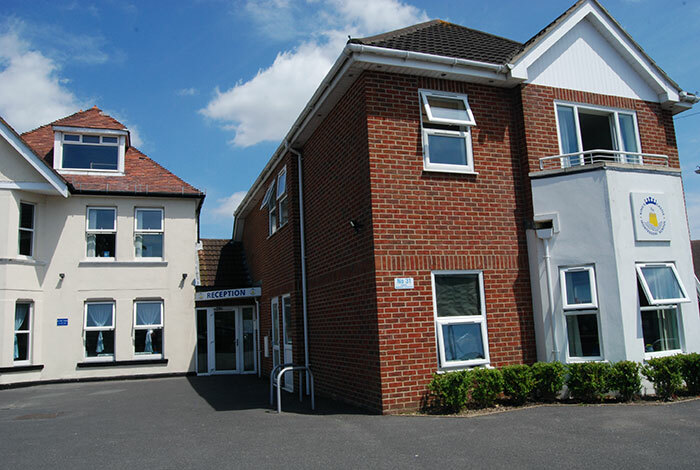 King’s Castle is situated in the Tuckton area of Bournemouth and so is ideal for children coming from Littledown, Southbourne, Christchurch, Boscombe and surrounding areas. The school consists of a large converted house and a purpose-built nursery ensuring that the children have plenty of space and allowing us to offer different classroom areas for different age groups. The nursery is well-maintained with bright, spacious and fresh rooms! There is a car-park for drop-off and collection. Our playground and indoor areas have been designed to offer different zones for learning through play. Our facilities are very flexible so that we provide new and fresh activities on a regular basis to reflect the seasons, local and world events and the children’s interests. Our day includes a carefully planned mix of adult-led activities, child-initiated activities and free-flow sessions. This ensures that children can enjoy all areas of the nursery and playground and also have the freedom to choose their own activities. Our baby unit has been specially designed for our youngest children to give a feeling of warmth and security combined with a selection of carefully chosen toys and activities. In addition to the main baby room, the baby unit also offers a calm sleep room. This is a warm, inviting space with 2 main classroom areas, a separate sleep room and a separate nappy changing area. The main classroom is divided into several activity areas including a cosy book corner, cookery corner and an art area. There is plenty of space for music and movement. Montessori activities are gradually introduced while the children are in Christchurch helping them develop their concentration and cognitive skills. In all areas of the nursery, the activities available are changed periodically to provide fresh experiences and challenges for the children. We encourage our children to spend as much time as possible outside in the fresh air and we foster a love of outdoor exploration and fun. Our fully-enclosed garden gives children plenty of space to run around as well as offering educational activities. There is a covered area to allow outside play in the winter too. Our famous “Kings Castle” – perfect for climbing and role-play. Bug hotel and lots of outdoor games including balls, hoops, balance beam, etc. Our playground and outdoor activities change with the seasons and with current topics and events to ensure a world of discovery and exploration. © 2019 Kings Castle Montessori Nursery. All rights reserved.